BioTek Labs is an “office within an office.” We provide you, our partners, with a new way to help your patients increase their overall health while at the same time creating an additional revenue stream for your practice. 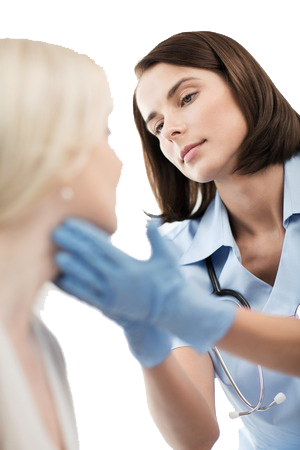 At the heart of our program is allergy testing and treatment. Testing begins with a small allergy applicator filled with airborne allergens, specific to the geographic region, to abrade/scratch the skin. Within 10-15 minutes, irritations to the skin cause a local reaction revealing the true airborne sensitivities your patients suffer from on a daily basis. 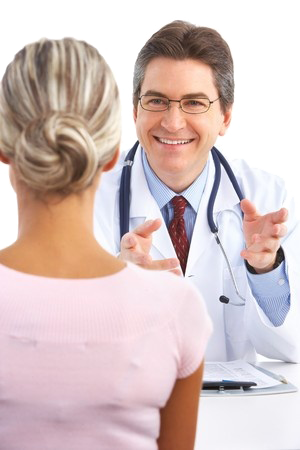 Your patients will benefit by participating in Biotek’s Airborne Immunotherapy treatment protocol. As opposed to traditional allergy desensitization treatment where the patient has to drive to the allergists’ office EVERY TIME to receive treatment, Biotek’s program teaches the patient to “self-administer” the Airborne Immunotherapy with “injections” that are taken every other day. The needle is very small and inserted just under the patient’s skin. Translation: Your patient receives convenient and effective allergy desensitization designed to eliminate the cause of your patients’ allergic conditions. The practice uses an approved third party who specializes in diagnostic coding and billing possessing extensive knowledge of allergy testing and immunotherapy services. All payments are delivered directly to you, the provider, in the manner in which you currently receive payment (whether by mail or electronically) to provide seamless revenue for you. We then invoice you twice monthly for Biotek’s agreed upon fair market value of the services provided. Our process…we install our “labs” into existing, well established medical offices. We like to think of it as an “office within an office”, a turnkey operation. Depending on the volume of the practice and number of physicians, our average space needed is 120 sq. ft. that will be dedicated to the lab. We supply everything that will be needed to make the operation successful from the beginning…a fully trained Medical Assistant, equipment, supplies, and laboratory. We would enjoy the opportunity to discuss how we can work with your practice to make your patients healthier and your practice more profitable. Please contact us to set up and appointment to discuss this opportunity at your earliest convenience. We have physicians contacting us on a steady basis to schedule lab installations. Get your practice on the schedule today and start helping your patients IN YOUR practice. Be the first in your area to provide patients with self-administered allergy treatment within a medical practice. By being the first in your area, you can enjoy the benefits when your colleagues refer patients to you for allergy testing and treatment. Please Select1-20 Patients seen per day21-40 Patients seen per day41-60 Patients seen per day61-80 Patients seen per day81-100 Patients seen per day100+ Patients seen per day Please tell us how big is your company. All information received is considered confidential and will not be shared with outside parties. Biotek Labs | Copyright © 2014. All Rights Reserved.